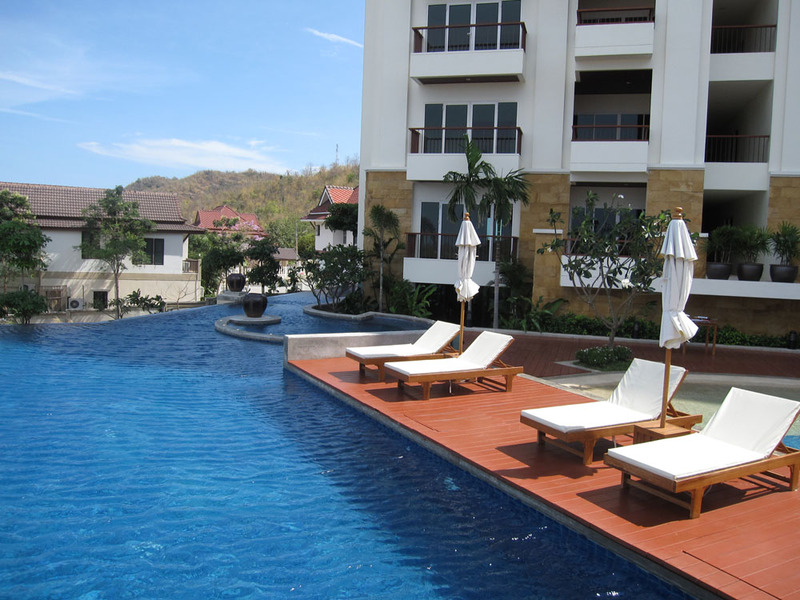 Imagine living in the hearth of Thailand’s best golf district. surrounded by 10 beautiful and challenging Golf Courses reachable within few minutes drive from your home, and less than 5 minutes drive from down-town Hua Hin. We have created a range of beautiful condominiums where we focus on functionality, family friendly, quality and value for money. 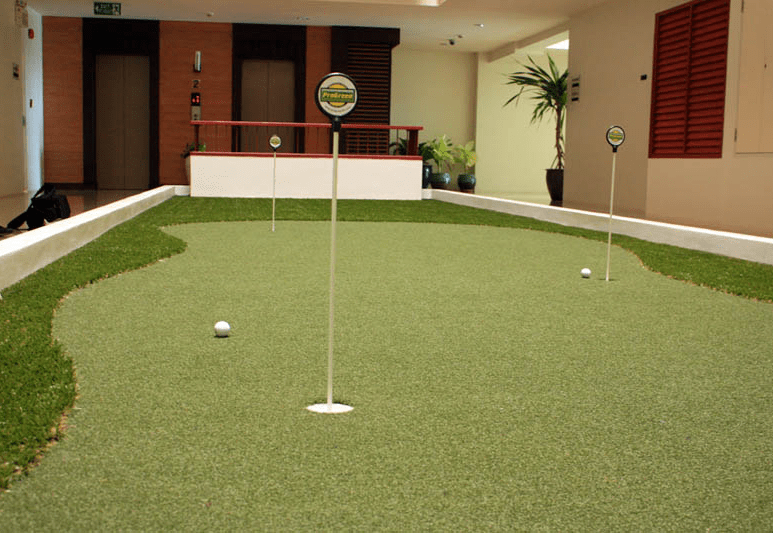 Facilities & services at Blue Mountain Golf Condominium Resort are such as indoor putting greens, public lounge area, kids-pool and big swimming-pool, café, exercise room, conference room, golf-booking service, wireless internet, laundry service, maid service, security service, transportation etc. 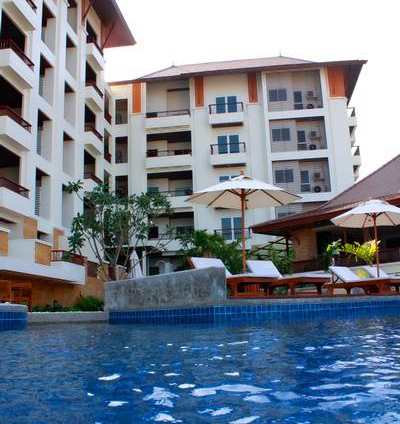 The Blue Mountain Golf Condominium Resort offers you a ‘one of a kind’ panorama sea & hill view. Located at the foot of the mountain, we guarantee you a breathtaking view starting from our ground floor. For more information or to view the development Contact us!